← ርዕሰ አንቀጽ፣ አብዮት ሲፈነዳ ! 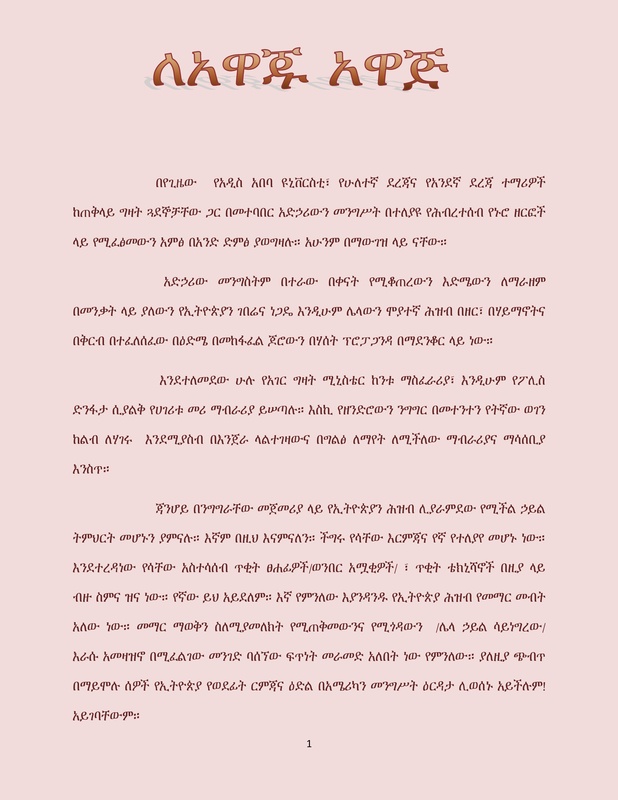 This entry was posted in ማህበራዊና ፖለቲካ /Social & political, ነፃ አስተያየት/Free Opinions, አዳዲስ ሰነዶች/የጥናት ወረቀቶች/Documents, እነማን ነበሩ? 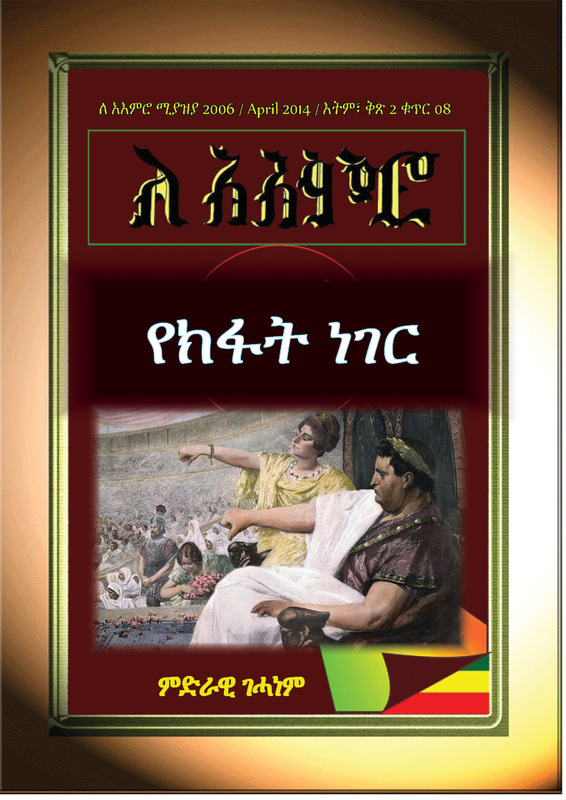 / Historical figures, ኧረ እንዴት ነበረ?. Bookmark the permalink.